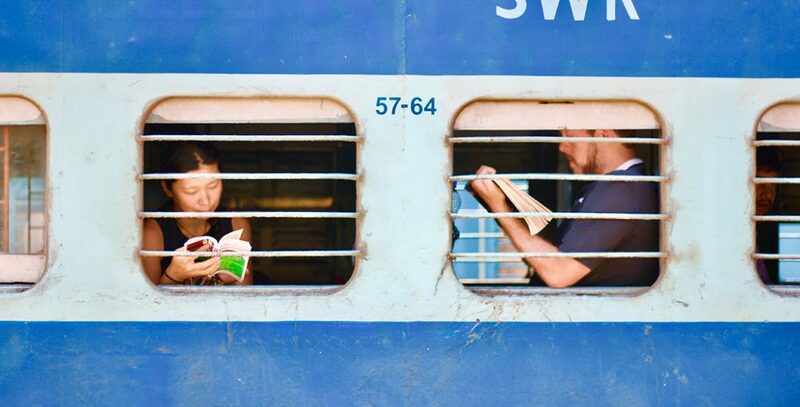 A frequent reasoning to why someone enjoys reading is that for a couple hours they can be transported from the comfort of their room (or a discomfort of public transport) all the way to a new country, planet or even world. But the incredible thing about books is that they’re not only great for ‘running away’ to a new place, but also for immersing yourself into one and helping you understand it better (for a different type of book adventure read about our books on a voyage). Reading books set in countries or cities you are living in or travelling to presents a chance of seeing the area in author’s eyes, experiencing it all first-hand, and learning a new way of appreciating it. Additionally, it also aids in understanding the story better and feeling closer to it – to feel like you and the author are in on a secret. If you’re looking to find new exciting and destination-relevant reads for your next holiday or a work trip, check out websites like TripFiction and The BookTrail. You can search for books by their authors or the locations they are set in, use useful links to buy the books, and leave reviews. Alternatively, you can add your own favourite book-destinations. With thousands of titles to choose from you’re sure to find a suitable read for the upcoming winter holiday season (or spend many hours searching for your best-loved destinations and authors – we know we definitely have). Ready to get started? 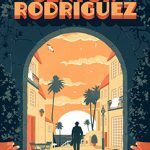 Explore Mallorca in Lou Gilmond’s The Tale of Senyor Rodriguez on The BookTrail and TripFiction.